A full guttering and roofing inspection with every booked job completely FREE of charge! This means that the entirety of your roof and chimney, fascias, soffits and guttering system will be surveyed for any fault and a full report of our findings along with pictures will be provided to you. If we discover any fault in need of repair then we can also provide a quotation to do the work, on your request. 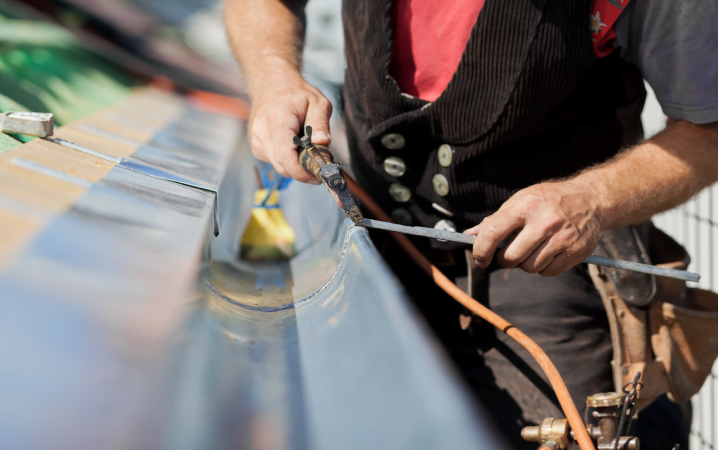 Gutter Cleaning, Gutter Replacement And Gutter Repairs Guaranteed! Whether you home needs a roof replacement, roof repair, gutter replacement, gutter repair or a gutter clean we are there for you 6 days a week. We also carry out commercial gutter cleaning too! We do it very fast and at an affordable price. 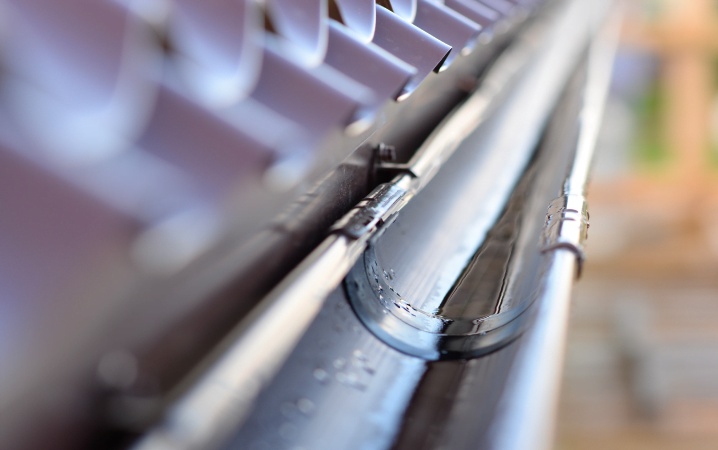 Let us give you peace of mind and prevent any water damage from clogged gutters and downpipes. Our competitive prices are affordable and our teams are ready to provide you with a high quality guttering and roofing service. We have effective solutions to prevent leakages and provide good protection to your house. You can prevent a high risk of damage and avoid costly repairs by hiring our cleaning services. 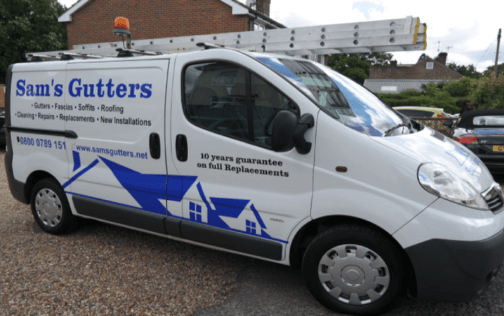 You get total peace of mind when you choose a complete new installation of gutters, soffits and fascias, because you will have a guarantee on labour and material for 10 years. All repair work carry a full 12 month guarantee on labour and material, meaning you can buy with confidence.